The penalties attached to drug trafficking are administered and delivered by the United States Federal Government. 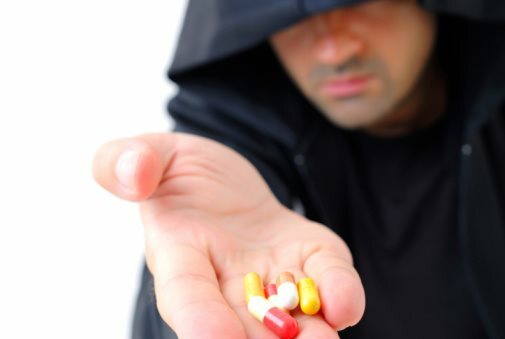 Trafficking drugs is considered a felony in the United States, and as a result, of the dangers associated with the practice, the punishments are severe and unrelenting. That being said, each drug, and the quantity of the drug being trafficked, are regulated differently. Typically, for first offenders the punishment is a minimum 10 year prison sentence and a maximum life sentence. In addition to the lengthy prison sentences, an individual will be fined up to $4 million and a group up to $10 million. For second offenders of drug trafficking, the minimum prison sentence is 20 years and the fines associated are $8 million for individuals and $20 million for groups. A minimum life sentence will be distributed for individuals or groups who are caught trafficking drugs for a third time.